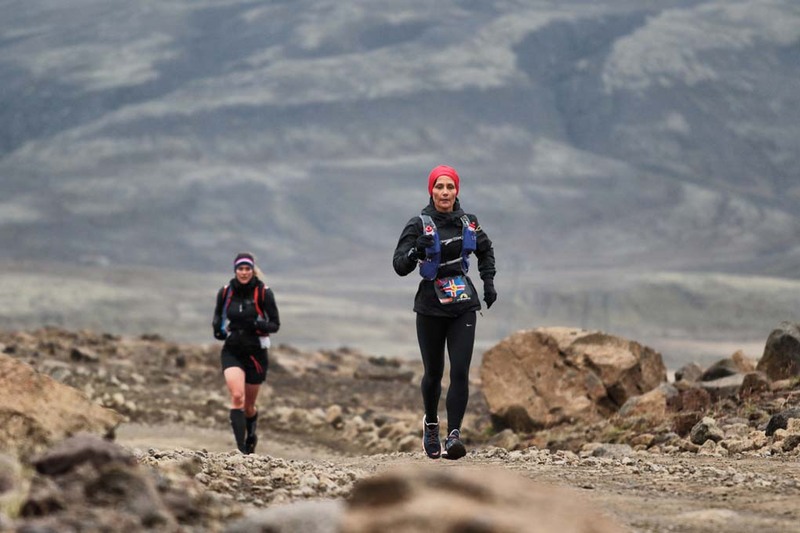 RunIceland is a five stage trail running competition set in the Southern part of Iceland. 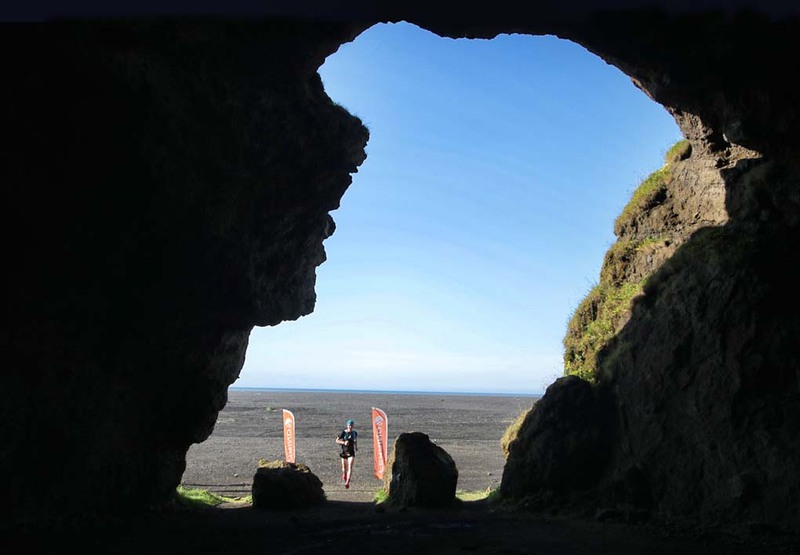 This race is an incredible opportunity to experience the naturale wonders of Iceland while running a multi stage event. 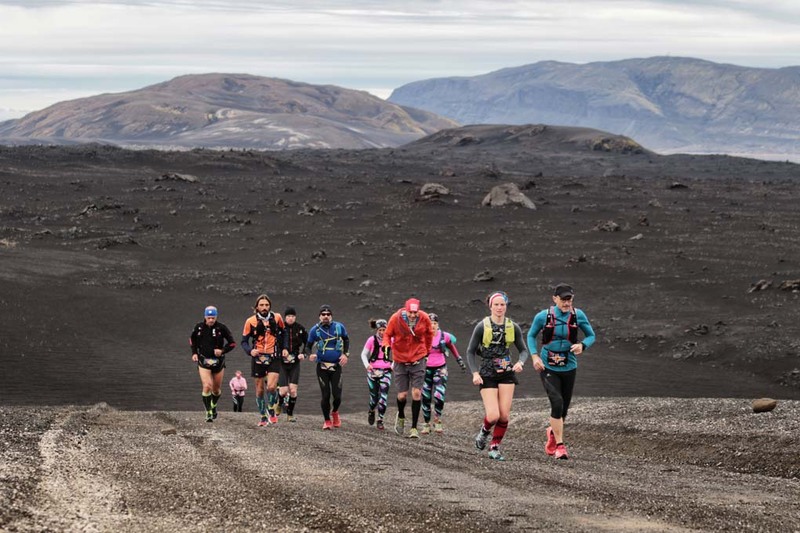 Stages’s length vary from a 10k to a marathon, passing through a mountain stage and two very scenic half marathon on completely different terrains. 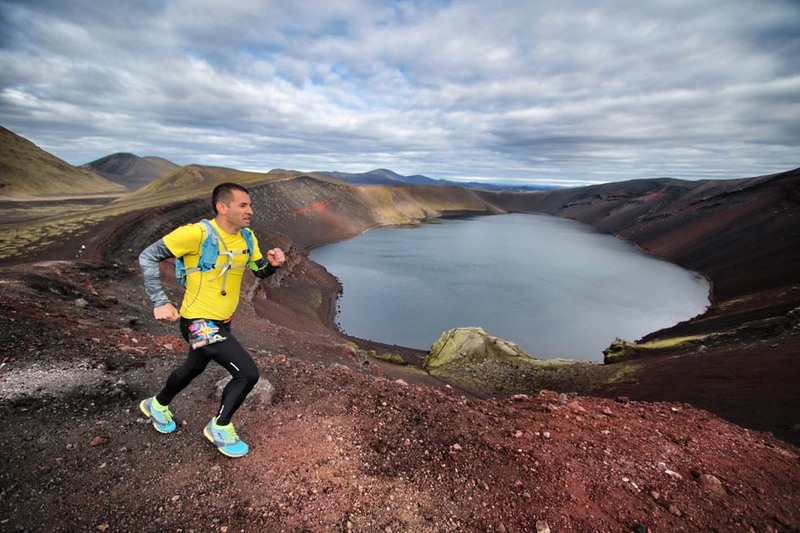 We have developed a course which allow runners to get constantly inspired from what they see around them: waterfalls, volcanoes and lava, Fluorescent moss and lunar landscapes. 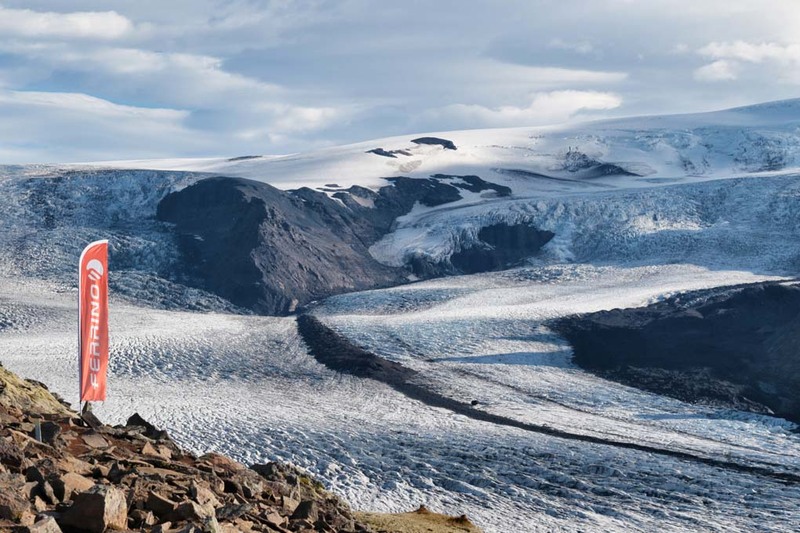 We cross beautiful lavic valleys and glacial sands, while taking a look on Eyjafjnallajokull nearby. Weather can be challenging as it is constantly changing, testing your gear and mind. Runners get a full package and they are constantly assisted by the organization, which is also taking care of their non-running time. We travel by bus and stay at hotels and/or farm holiday houses. 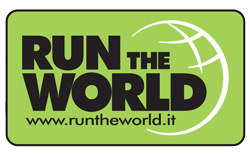 The number of runners is limited to 60, allowing them to know each other and experience a cross cultural challenge. 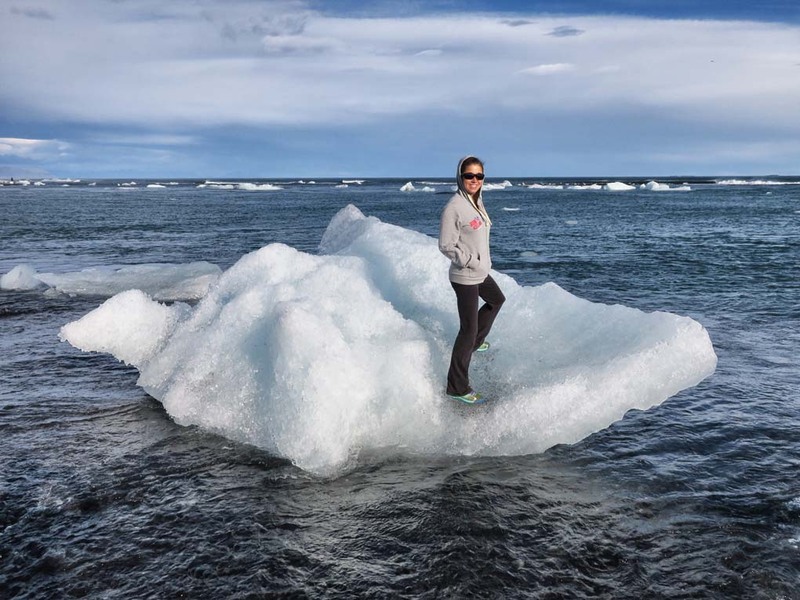 Open to different levels of experience, RunIceland allows beginners to participate in a 3x10km formula and mingle with the pros. After the race is over we always take good care of stage six, when underdogs might show hidden skills at enjoying the mighty Reykjavik’s nightlife. 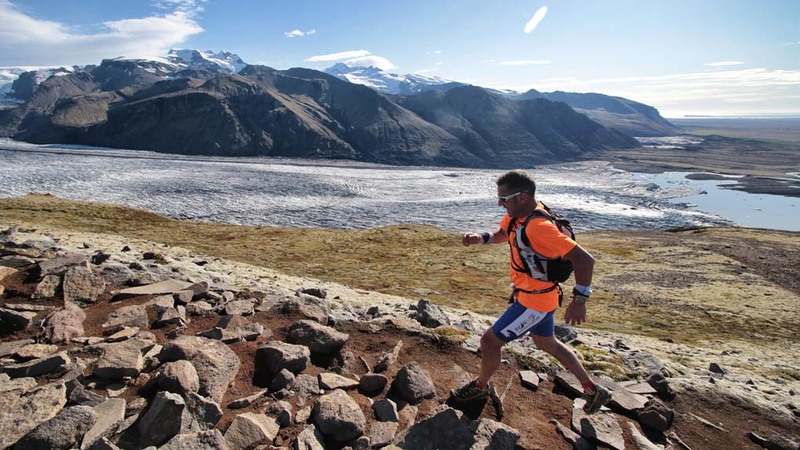 RunIceland was the first race by WWP Organization.